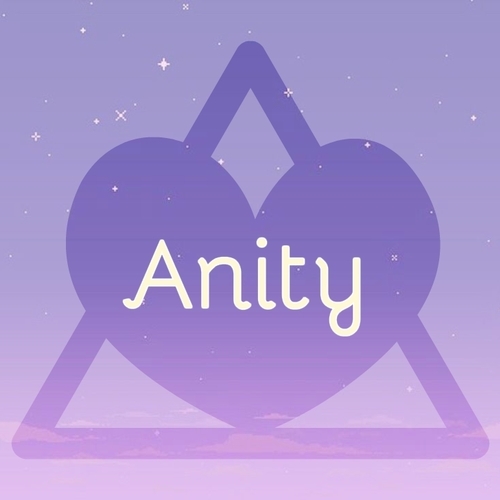 We are Anity Idols ! A kpop cover group that plans to cover kpop and kdrama songs in Korean AND English. We plan to have future subunits for Chinese and Japanese covers ! We previously had an audition but as I had gotten busy, I could never carry through with it, unfortunately. So I am here to say I would like to reopen our auditions ! So far, we only have two members so we are brand new to the community. This audition is open to ANY gender and ANY sexuality as well as any race, ethnicity, background, etc. PLEASE STATE YOUR AGE AND BIRTHDAY IN YOUR AUDITION !!! Introduce yourself in the notes section of your audition !!! Be yourself and show off your talent ! Mixers, video editors, and other staff roles audition here with some examples of your work !